Reserved until May 13 ? 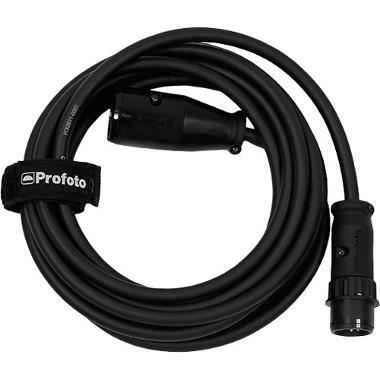 The Profoto Extension Cable for B2 AirTTL Off-Camera Flash is a 9.8' extension cable that can be connected to the head-to-pack cables of the Profoto B2 250 AirTTL Location Kit for extra reach between that kit's pack and the flash heads. It is ideal for very large sets and for keeping cables further away from the talent and crew for safety.